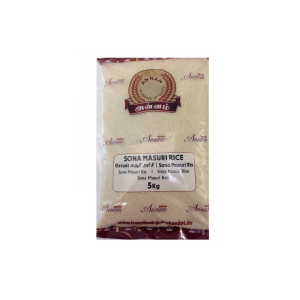 Ponni rice comes from the state of Tamil Nadu in South India. 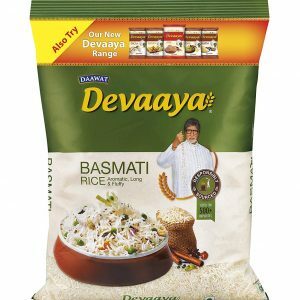 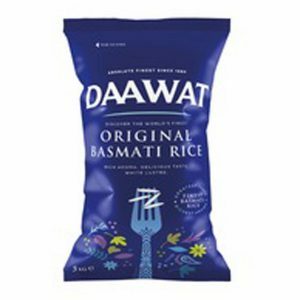 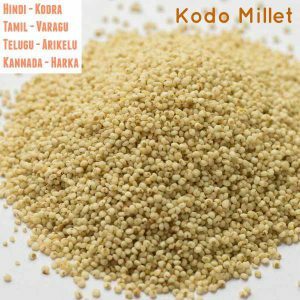 Developed there, it has now become a favourite in other states of India as well. 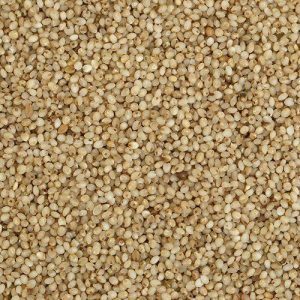 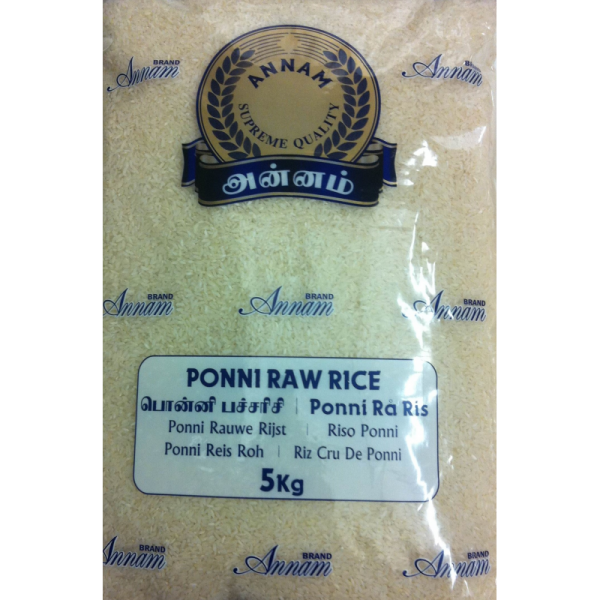 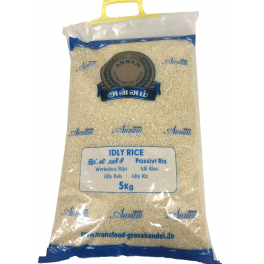 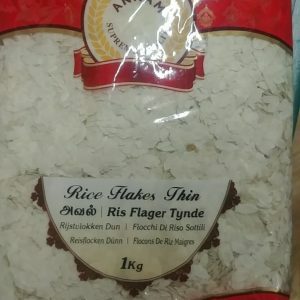 Annam Ponni Raw rice has a subtle, sweet taste and can be used to prepare dishes like masala rice, pulav, pudina rice, lemon rice etc. 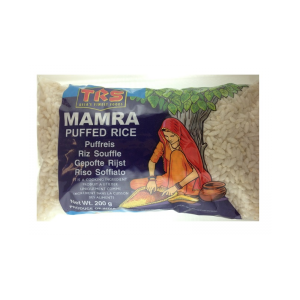 It is also served pure, with curries.